With many satisfied customers in the Parker Front Range and Greater Denver areas, Southwest Company cleaning crews operate high performance industrial hot water machines. Our experienced pressure washing crew provides top notch service for any project, large or small, commercial or residential. Southwest Company, located in Parker, is comprised of a professional team of painters offering experienced services to both business and residential clients. Also providing pressure washing services, we are your one stop shop for making the most functional and impressive upgrades to either the interior or exterior of your property. With so many painting companies to choose from, Southwest Company stands out from the rest by consistently and efficiently completing projects at fair rates. We use only top quality products and qualified painting crews to assist clients with making the most informed painting and decorating decisions. 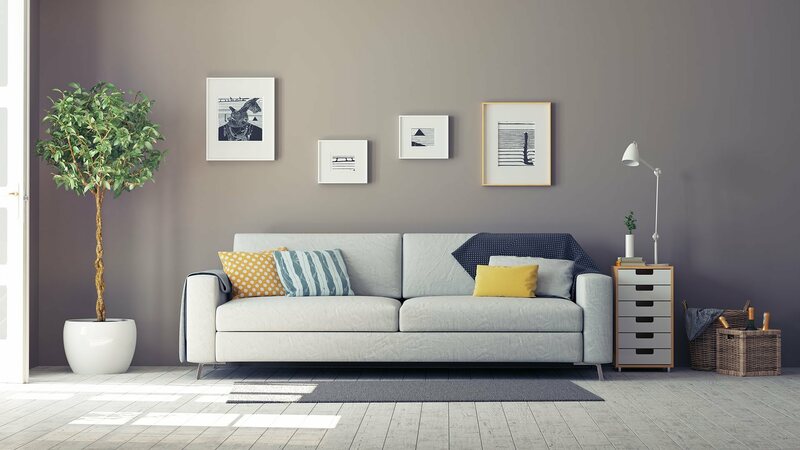 With a team of well-trained and knowledgeable painters, we understand what home and business owners expect from a painting company and we are at the ready to deliver.